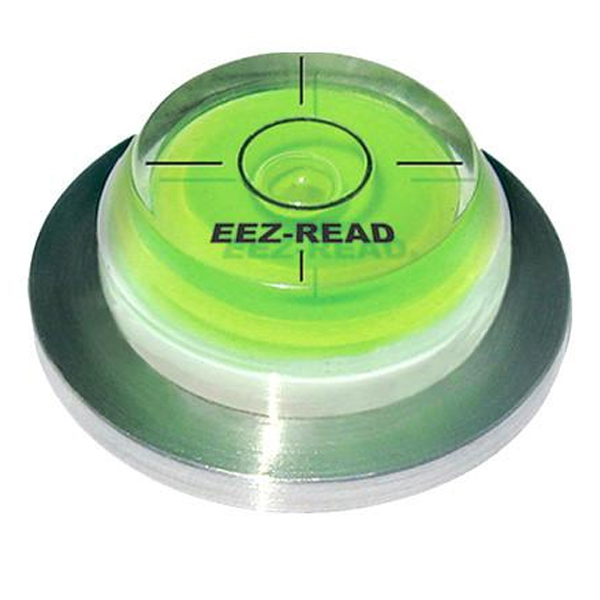 The EEZ-READ™ Green Reader (pronounced Easy Read) is a high accuracy “bubble level” attached to a watchmaker’s grade stainless steel disc that is sturdy enough to provide a quick reading of the green’s contours, yet lightweight enough to carry in your pocket during play. It is intended to help golfers on putts with subtle or confusing breaks and works best on putts within 20 feet of the hole. 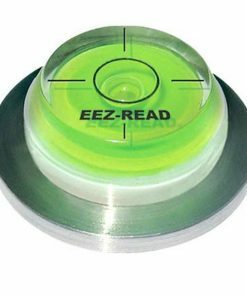 After just a few holes, golfers will learn to rely on EEZ-READ™ Green Reader to read their putts and build confidence in their putting. 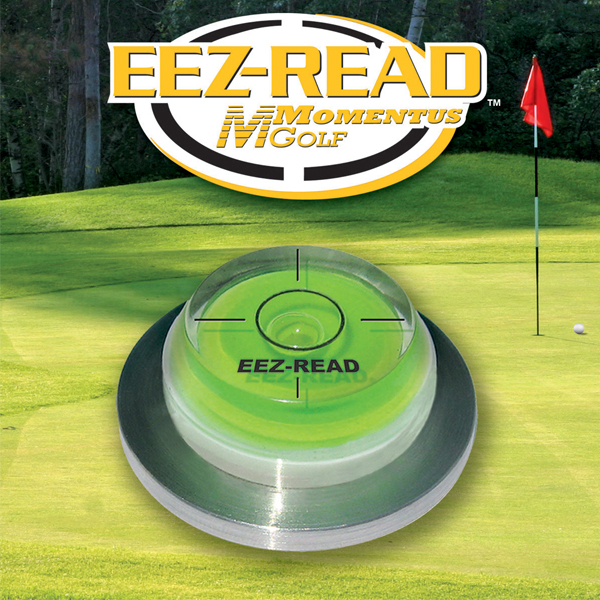 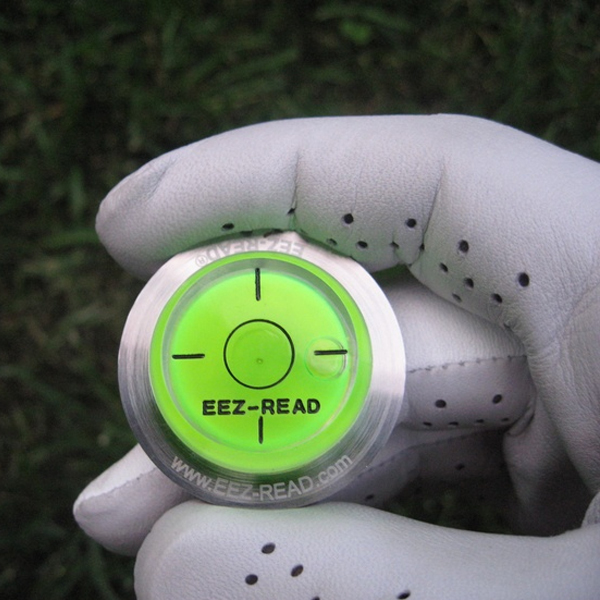 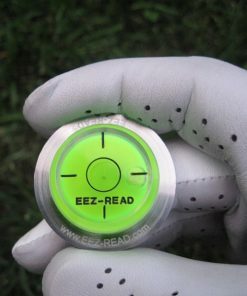 Using EEZ-READ™ Green Reader will also speed up play as players spend less time trying to determine the break on the green to read their line. 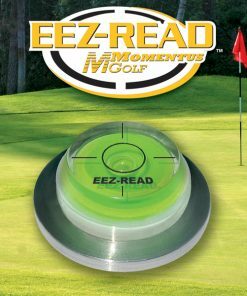 I have NEVER missed a putt since I purchased!